Although a seemingly simple trade, candle art requires tasteful innovation and design to serve as cute little gift items for personal as well as corporate give-aways carrying the client company's logo. The soothing colors and design add to the environment of romance and relaxation. Whenever these are on display at an exhibition the stall lights up' the area - even without being lit!! The colors and shapes and the creative containers give an ambiance of tranquility and happiness. In Pakistan, there is a lot of use of earthen ware pottery, with a bit of paint, these little pots turn into lovely holders with colorful wax poured to set inside. These are placed alongside the walkways to give lovely muted light. 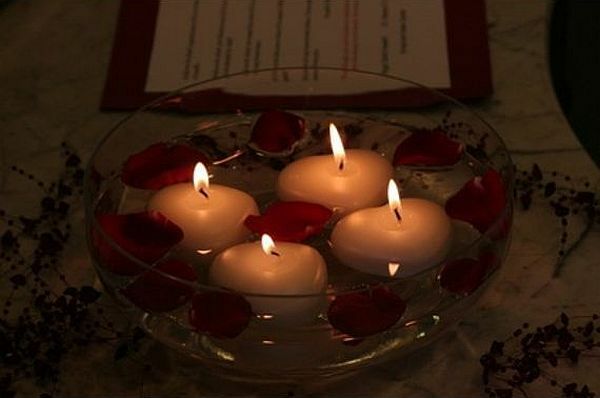 Floating candle holders lit in a bowl of water add style and variety to the ambiance of a room. The one in the picture is from 'Decoist'. A simple home decor that not only brings magical beauty to the space but also soothes and calms the nerves. Shimmery, shiny, sleek styles always looking clean with the gel base ... these cute little illuminations are made in glass containers and in layers of colors ...very pretty to look at and to light up corners. The ones here are from 'DIYS'. 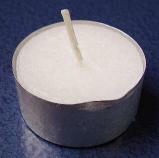 Gel candles are slowly making an entry in the local production with limited quantities. However, the thing to be appreciated is the different spin given by the local producers. Still not very common in local manufacturing, these require imported perfumes that add substantially to cost of production, however, there are some very softly scented fragrances with unique local aromas like sandalwood, jasmine and rose. The picture is from 'Love Aroma'. While products made in Pakistan are growing gradually, there is still a need for more market off-take for the product to become commercially able. Tealight, also known as nightlight, is different from a regular taper as it is encased in a thin metal cover and liquefies completely while lit. In these the wick is tethered to a piece of metal to stop it from floating to the top of the molten wax and burning before the wax does. Tealights are often used as food warmers. They are also suitable for subtle lighting and for heating scented oil. Generally, tea lights give off very low light unless grouped together; they were designed to be a long-lasting comfort light rather than a working or reading light. Tealights differ from Nightlights by the duration of burning; a tealight usually burns for 4 to 5 hours while a nightlight, which is larger, may burn for a whole night (about 8 to 10 hours). 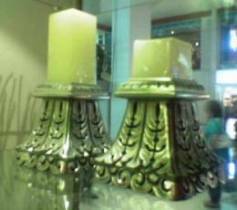 Beautiful candelabras ornately carved into silver, copper and brass give an elegant look with a warm welcoming glow. These pieces are made to order and at times available off-the shelf as well. We at MizLink connect the prospective buyers with good quality sellers from our women entrepreneurs segment. For more styles to adorn the walkways, covered diffusers are placed with a little scented oil on the lids, giving aroma and soft glows where ever you place them. Made from clay and porcelain these small decorative pieces add beauty and calm to the environment. With faint and delicate aromas wafting from the oil on the top that burns slowly with the tealight candle placed at the bottom, the ambiance becomes simply magical. Use in aromatherapy is well established as these are truly therapeutic ... the soothing fragrance with their soft glow and lovely colors, promote feelings of calm and tranquility bringing peace and healing. 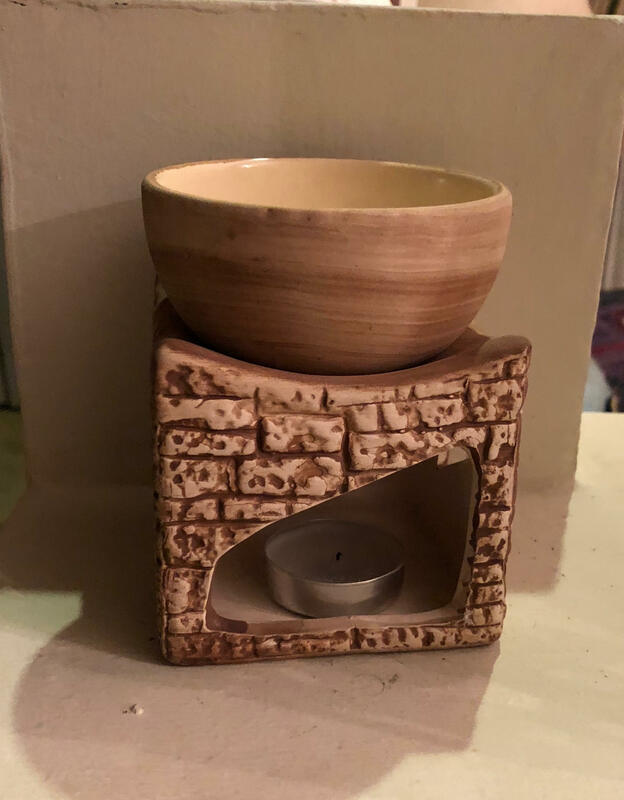 Use diffusers, add a little bit of essential oils of aromatherapy is poured on to the lid of the diffusers to surround the area with relaxing soft aromas. 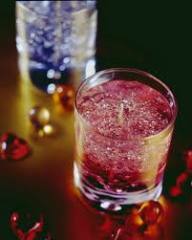 The picture here is from 'Candles-LoveToKnow'. 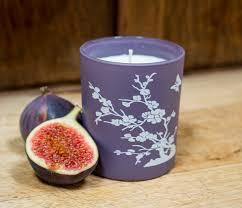 In Feng Shui it is said that one should light candles regularly to bring good vibes into the house. 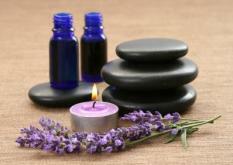 This also balances the elements essential in Feng Shui beliefs. Floating types balance the elements of water and fire. Colors and shapes define different effects when looking for Feng Shui balance, though. Had a lot of smoking in the room? Or the room smells 'mildewy'? Light a taper for a while ... it cleanses the air of all odour.